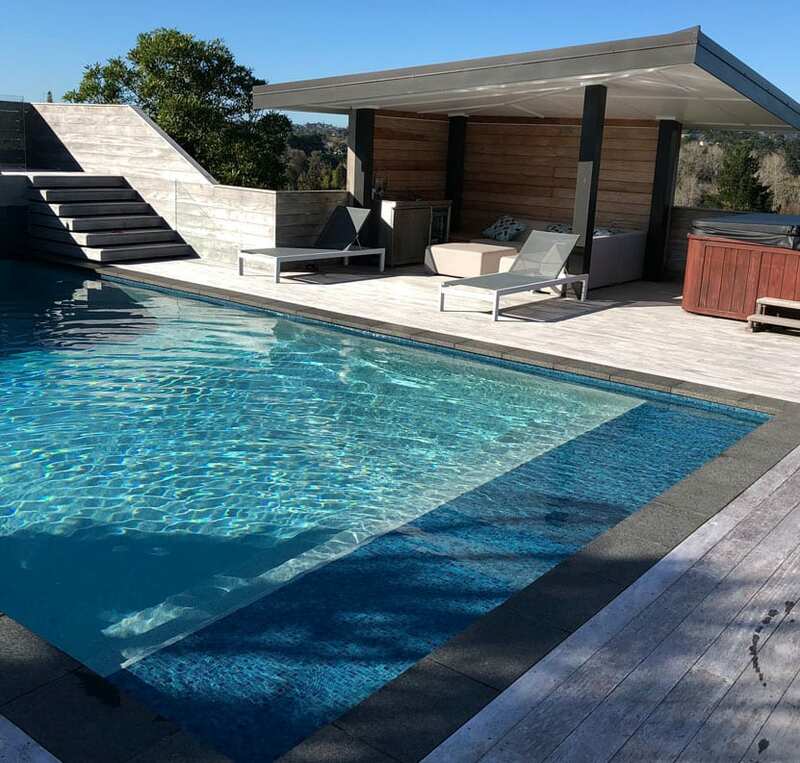 The Pool Man mobile team operates throughout Auckland working on all types of pools, in the ground and above ground pools. Our highly skilled and experienced team provides a complete onsite service using the best products available on the market and offer a full guarantee on all our work. We are experts in all aspects of residential and commercial swimming pool maintenance, spa pool maintenance and pool renovation. Give your pool a makeover & make sure you comply to current council code. We refurbish swimming & spa pools including retiling, resurfacing, and copings. We provide a full swimming & spa pool repair & maintenance service for most types of inground & above ground pools, including leak detection & repair. Also pool equipment repair including filters, pumps, heating, lights, chlorinators, robotic cleaners, pool & spa covers etc. Complete swimming pool valet service. Choose a one-off pool clean, or a regular maintenance cleaning programme to keep your pool water crystal clear & 100% safe. The Pool Man supplies all swimming pool & spa pool products including, high quality pool chemicals, cleaning equipment, swimming & spa pool covers, LED lighting, & swimming pool water features, equipment controllers and pool automation, robotic cleaners, heat pumps and heating systems. 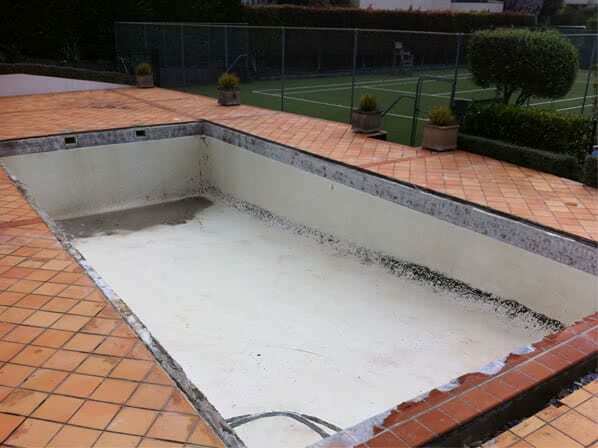 We can resurface, repair or refurbish your pool surface and surrounds. As part of the process, we will repair all structural issues including leaks, expansion joints and cracks. replace under water light bulbs. 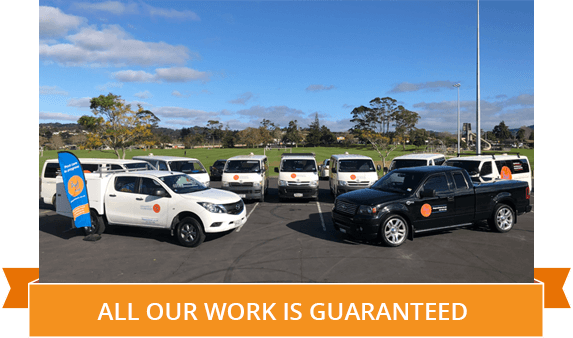 We are specialists in maintaining, servicing and renovating school and other commercial pools throughout Auckland. We help Auckland schools to meet the New Zealand Standards for Water Quality for Public Pools – NZS 4441:2008 and NZS 5826:2001. Allow your students to enjoy swimming for up to 6 months out of the school year instead of only 3! 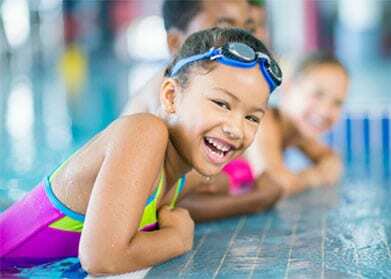 With a heat pump, your pool can also be used by local swim schools. Swimming pool servicing and spa pool servicing. Pool refurbishments, repairs and renovations. Pool repainting and resurfacing. 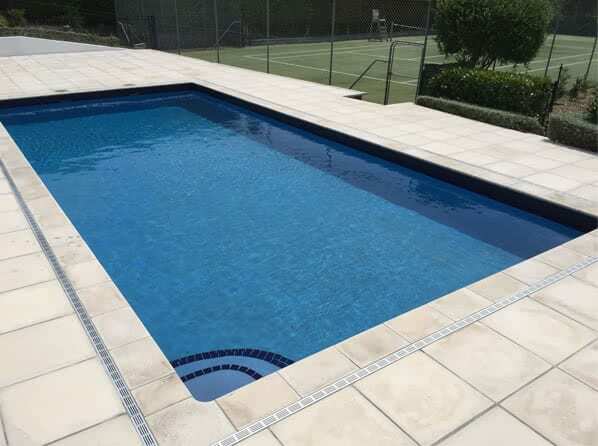 Pool equipment installation, maintenance and repairs including, complete pool filtration systems, hot and cold water pump systems, skimmers, pipework, and swimming pool advice. Pool servicing, renovations, and repairs. Pool repainting and replastering. Commercial pool equipment installation, maintenance and repairs including, complete commercial and school pool filtration systems, heat pump systems, skimmers, pipework, and swimming pool advice. Full servicing of all spa and swimming pool equipment including pumps and filters and equipment replacement. Swimming pool and spa pool repairs including broken pipes, leaking pumps, pool cracks and holes, including underwater pool repairs. Spa pool sales and installation, repairs, servicing, and parts replacement. Spa pool equipment installation, new pumps, filters and heaters etc.